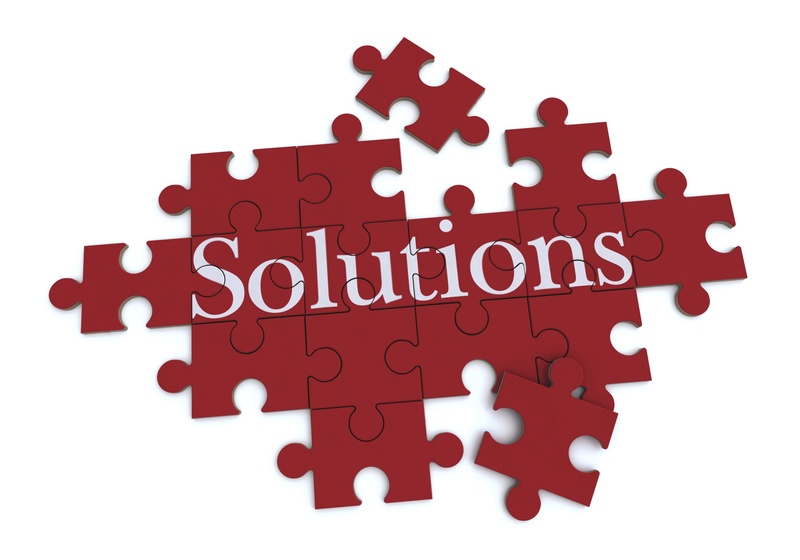 Some Businesses today are struggling due to economics and a variety of other reasons. Yet it is not just the economy that is causing business to fail. It is the employees themselves. Personal and professional issues make it hard for even the best employees to stay productive,and today’s employees show a profound lack of values and principles that lead to below average production in the workplace. Business Owners know that Employee’s bad habits, lack of integrity, work ethic and honesty are often at points of crisis within their company. Companies and individuals sometimes trade profit for character and now are finding that the short term gains are garnering long term negative results.We believe that people want to work in environments where qualities of Strong Leadership, Character,Vision and Courage are cultivated in the people around them. When you lose sight of your values and principles you and your business will fall into the trap of listlessness and ambivalence. If you want to have any hope of reaching your goals as an individual or business you need to restore these values and principles, give them meaning and use them to drive you forward. We have a unique, branded and proven training model called Values and Principles Coaching™ that will bring your business greater success by coaching and training individuals within businesses on universal values and principles. Personal and professional issues make it hard for even the best employees to stay productive, and today’s employees show a profound lack of values and principles that lead to below average production in the workplace. Employees have been taught to do whatever it takes to find a job, but they have not been taught the principles that make them productive in the workplace. Lethargy and apathy are everywhere, and what was once in an economy that bred hard working, loyal employees has instead created staff members that do the minimum possible to earn their paycheck. These employees know values. They understand that leadership, morality, goals, planning, and productivity are important. They know it, and yet they ignore it, because while they may have a vague understanding about life values, they have little dedicated to seeing them in action. According to Tech Help, here are the statistics that are right now hurting your business due to an unbalancing of values and principles in your overall business. 39% of employees would quit their current job if Facebook was banned. 13 Trillion in Debt in the USA. If you take all of the money in the world in all of the currencies in cash there is only 17 Trillion. Did you know that 65% of You Tube video views are done between the hours of 9am to 5pm? And 60% of online purchases are made during peoples working hours. Of course, people have their excuses as to why they are doing this on the clock. About 23% of workers say they feel underpaid for what they are doing, while 33% say it is because there is no work to be done. The minority of this is about 15% of people who say they are distracted by co-workers. Whatever their reasons, this is an obvious show of an epidemic that is happening right now in our workplaces. More and more distractions, and work environments are shifting peoples values and principles. So much so that they devalue the place they work at more so than ever before. A place where people must go to work and hate it, is a place that is in a mode of prolong suffering. Any company who houses these employees is literally losing potential hundreds of thousands of dollars every single year (Or some maybe even every month). Going against the typical response to these numbers, the actual answer to this problem is not firing and rehiring people. In fact it might be the worst thing you can do. You will find yourself hiring people with poor habits and ignorance of your companies values who start doing the exact same things that your old employees were doing..
You will have a revolving door. Instead, there must be a focus on actual values and principles. Changing the inherent drivers of people, of what they respect, love and cherish is the only way to really increase productivity, thus increase profits. By creating an environment where people feel like they can grow, feel significant and appreciated, is the number one way to soar company profits and make yourself work better as a team. This is what we offer with our Values and Principles Coaching™. We help your organization get unstuck, to get moving faster, stronger and better. Or if you are just an individual, we will help you with our uniquely designed packages to get you going in the right direction, to help you conquer the obstacles of your life so you are free to live a more empowered life of abundance. Greater levels of job satisfaction with all employees. 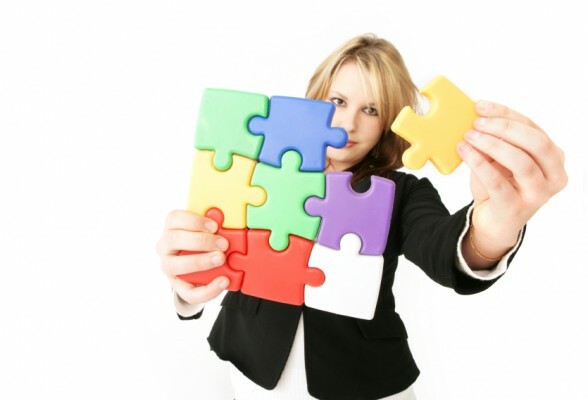 Stronger leadership skills and more organized management. Productive problem solving skills and willingness to compromise. Less turnover and more commitment to the company. Boosted revenue and improved bottom line for your entire company. With better communication, your organization will become seamless, a mobile team that can produce more and more for less dollars spent. Since 80% of all communication is lost or misconstrued, this is really important for your business. Better communications means more profits, more productivity and less mistakes that can cost your business crucial time and money. With our life coaching your employees will begin to cooperate with each other better. They will start working as a team, which will form a powerful synergy. Also this will create a better environment, which means happier employees. Studies have been done that the happier someone is, the more productive they are. Our life coaching helps people get unstuck and back to things that make them happy in life. With Values and Principles Coaching™, we can help your employees understand their roles better. As well as help them understand themselves and how they operate best. VALUES AND PRINCIPLES COACHING™ WILL HELP THE EMPLOYEES IN YOUR BUSINESS BECOME SUCCESSFUL! 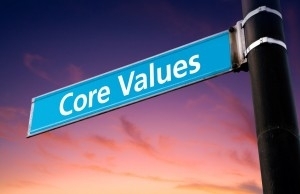 You and your employees will become successful by embracing values and Principles. 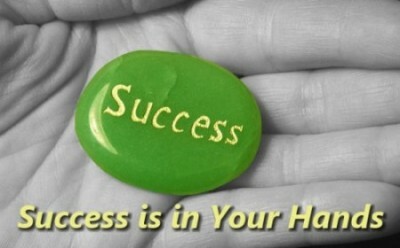 Your success will be measured by your emotional, spiritual, financial, physical and relational aspects of your life. Scott Epp from Abundance In Life Coaching is a Certified Global Priority trainer and Coach. He will go into your company and train you and your staff in a very efficient and cost effective way on the values and principles in 4 areas of life: Character, Vision, Courage and Leadership. The extent of training and coaching can be customized to your companies needs and we will walk with you through everything. Here are some of the paybacks you will experience if you choose to hire us for our Values and Principles Coaching™. Character – You will become a man or woman of greater integrity and strength. Character will flow through your fibers and you will stand firm on your beliefs and not be swayed in wrong and unjust ways. People will know you to work hard and to be someone who is dependable, humble and honest. Character will flow through you as part of who you are. Vision – You will have vision and insight into things of the future and therefore you will worry less and be more prepared. There will be opposition in your life and you may face even more setbacks and failures but your vision will allow you to see that there is always a way through the tough times and you will continue to persevere and move forward. You will Prosper as you conquer your attitude, set goals, boundaries and start thinking properly. Courage – You will look fear, doubt and shame in the eye and rise above. You will be able to deal with conflict, confrontation and criticism better and be a witness to the power of forgiveness and releasing judgments. With a strong stand on morality you will deal with pressure and live with conviction and strength. Leadership – You will have a better direction for your future and people will look up to you and want to be led by you. People will be inspired and influenced by you and you will excel at building others up, understanding and listening to people. You will become a well-rounded leader that others will want to follow. Living a life based on positive values and principles will render your life fruitful. When you are blessed you have a mighty foundation from which to impact people and you can be a channel of blessings for other people! 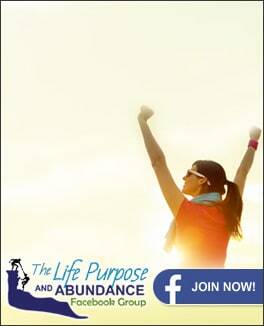 Abundance In Life Coaching is a Partner with Global Priority. Global Priority is a worldwide movement of ethical leaders making a difference in society. Global Priority has successfully worked with people in governments, businesses and community leaders worldwide who want to cultivate value- driven people around them by providing exceptional character training. They have been a catalyst of change for over 15 years in over 40 countries. Global Priority is responsible for bringing Values and Principles to 11,000 Prison guards in the Columbian Prison and as a result the inmates were trained and prison crime and morale were drastically improved. Global Priority is brought tremendous change in Large businesses, Police systems, churches, government and education systems around the world. What we do is invite all members of your staff together and utilize Global Priority’s values and principles to create a work environment that promotes productivity. In a very efficient and cost effective way we promote discussion about each value and how the values are important to each employee as an individual. Each individual staff member will discuss and reflect on how each value benefits their lives, and then they will integrate what they have learned into the workplace. Educate your employees that their values and principles need to be changed. Teach them to feel responsibility for their own productivity. Show them how our results work and how they can benefit from these values. Ensure they learn how to embrace each value and utilize it in the workplace.